Looking for some extra casino action? Look no further, as PlayFrank treat all of their players with some extra spins on a couple of popular slots this week, as well as a sweet deposit bonus to give you a boosted balance in the casino. And don’t miss out on the IGT raffle, where you can win a £500 bonus prize! 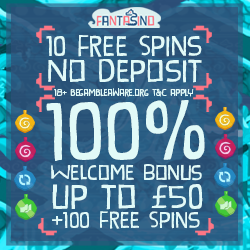 Go for 20 spins or maximise the offers with 50, you decide! Note that the bonus spins have a wagering requirement of x40, you can read more at PlayFrank. On the 19th and 20th of May, you can return to PlayFrank for a sweet deposit bonus of 45% extra up to £200. 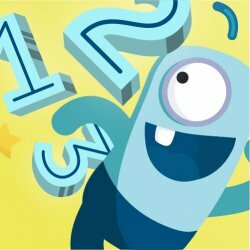 But this bonus has a unique twist - as PlayFrank just added games from the provider IGT to their library, the bonus can only be used on IGT games. This is a perfect opportunity to check out some excellent IGT slots! The bonus + deposit has a wagering requirement of x35, and the bonus terms and conditions apply. There’s also an extra reward for players who play the games from IGT, as PlayFrank is hosting a special raffle during the same period. Simply wager at least £100 on IGT games to get an entry into the prize draw. Four players will take down a bonus prize of £500 each, so try your luck to see if you’re among the lucky ones. The draw takes place on 21st of May, so check your inbox to see if you’re one of the winners. Head over to the promotion page at PlayFrank to read more about the deposit bonus and the IGT raffle.